"We don't want our kids confused about who their real parents are. Besides, what if their birth mom just shows up unannounced? What if she wants to be our friend?" My husband and I nodded in agreement, sure we knew what we were talking about. Despite our lack of education or knowledge regarding adoption, we thought we knew what was best. We had that conversation a year before we officially cracked open our journey towards adoption. This conversation is not one I'm proud of, but one I won't pretend didn't happen. I won't pretend I always knew what I know now. And I also won't pretend I'm some sort of genius or I know it all or I have it altogether. I don't. What I will say is this: I am constantly learning. I am constantly finding out I don't know much; I only have about half a clue about anything. I hope to always keep learning, to always say "I'm sorry" when necessary, and to always seek to love better than I did yesterday. I hope to keep sharing where I've found I'm wrong so others can join me in the journey of loving well. Many [Hopeful] adoptive families and couples decide early on they want a closed adoption. If you fall into this category, you must answer this question: WHY? 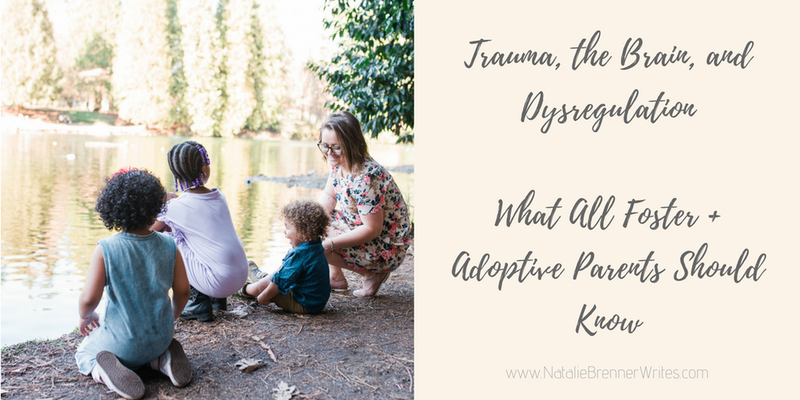 From my experience and many conversations I've had with other parents by adoption, the desire for a closed adoption [on the adoptive parent's side] is nearly always birthed out of fear/jealousy/selfishness in conjunction with mis-education OR lack of education. Every adoption and situation is different. There is no manual. We are all human. But we are also signing up to parent a child who was not born to us. The essence of adoption involves two sets of parents and families; this has to be accepted and should be far before you become a parent to someone you didn't birth. This is not to say open adoption = co-parenting. This is to say we cannot ignore or deny our children their right to their biological family, to their story. To whom much is given, much is required. With choosing adoption comes responsibility to choose humility, at the expense of yourself. You are choosing to become a parent by adoption; parenting demands we deny ourself over and over again to give our children what is best for them. In adoption, this often means communication and contact with their biological family. If anything, it simply means the freedom and true safety to talk about and ask questions regarding their story. Adoptees' stories start long before they were adopted. 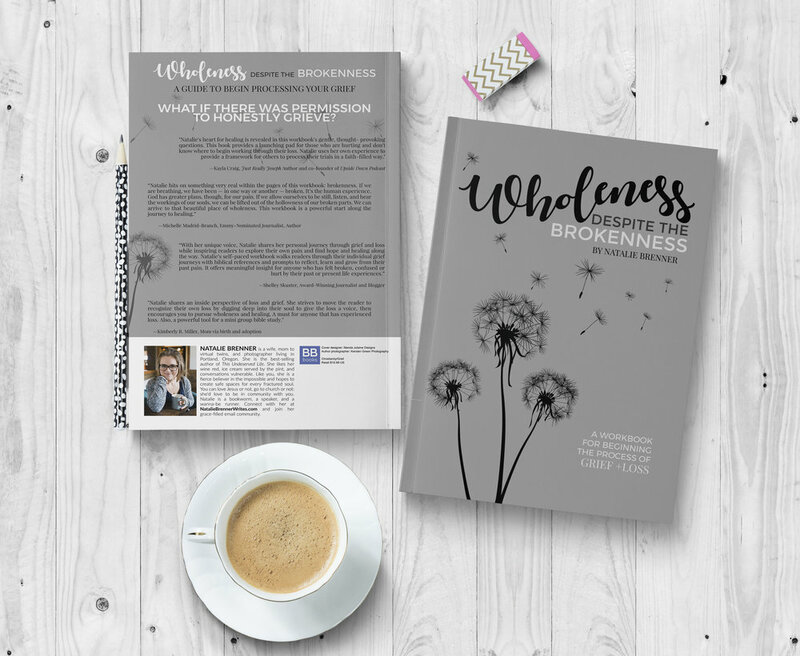 Before beginning the adoption journey, working through your pushback to openness in communication is necessary. Our children will feel any pushback or distaste for their biological families; for our children, we must work through this. Only 5% of adoptions are closed. I'm all about grace. Huge advocate. We need grace. I'm also about truth: we have to get over ourselves for the sake of our children. It may sound harsh, but we are supposed to be the adults in the situation. Our kids need us to put on our big kid pants so they can be kids in this messy world. We came to the freeing realization if Mama R can trust us with her beloved, precious baby boy...we can trust her with our phone number. Birth families are not a means to an end (a baby). We must expand beliefs surrounding infant adoption. Mothers and families who choose to place their children for adoption are doing the best they can with what they have. 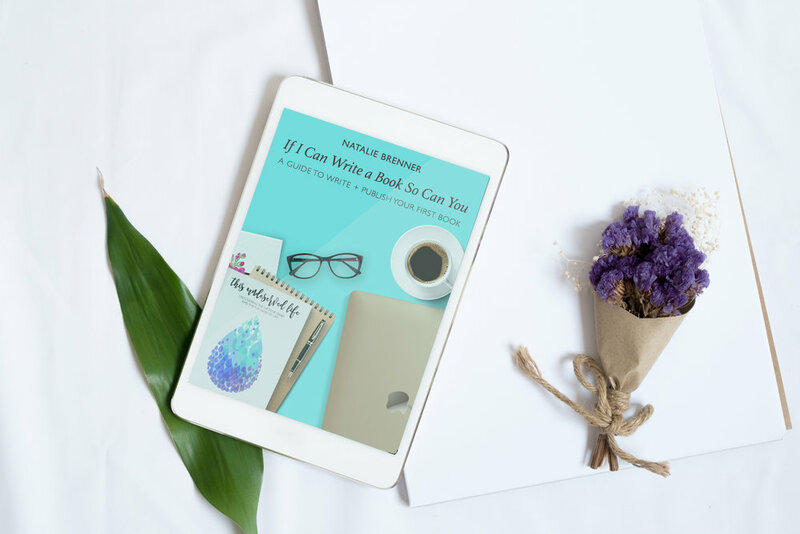 Move from fearing to celebrating open adoption by reading and educating yourself about adoption and the people involved. Do the hard work of analyzing your heart, asking yourself why you fear openness in adoption. Whether openness is an option or not, our hearts need to be sifted through and honestly checked. Being your child's best parent is to put down all the barriers to give them what they need and deserve. It is our job to nurture, support, and celebrate their whole identity. Our children by adoption deserves the opportunity to connect with their biological make up, without shame and certainly without fear of hurting our feelings. But I would dare to declare too many err on the side of, "We won't communicate with them because they aren't safe: they're in jail or living an unhealthy lifestyle." As my friend Stacy encourages, remove the adoption emotional charge from the situation: if your cousin was a drug user, would you cut them off? Or have healthy boundaries? If your sibling was in prison, what would you do? Cut them out of your life completely, pretend they don't exist? Likely, you wouldn't. Our children's birth family deserve the same value. Through adoption we gain not only a child, but an entire family. Adoption isn't perfect. Adoption is messy. Adoption is born out of tragedy, loss, brokenness. I asked in An adoption group how parents have gone from fearing to celebrating open adoption and their children's birth/biological families. My love for my kids’ birth Mamas is rooted in my love for my own. I was born in 1974. I don’t want to dive too much into the details because this is my Birth Mom’s story but there was huge heartbreaking trauma there. 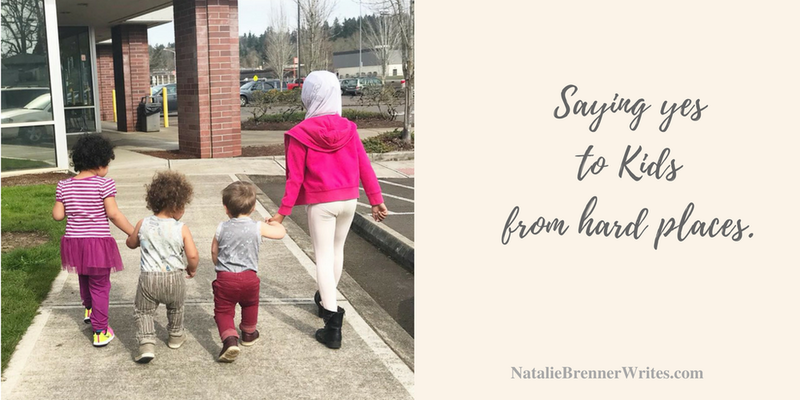 When we started our adoption journey I promised her our kids’ Birth Mamas would be valued and loved. That we were going to do this differently. So our path to open adoption started with my love for my own Birth Mom. It took wings when we were able to get to know our first son’s first Mama the days before he was born. Our love for her made it impossible to think of raising our son without her as a part of our family. Our younger son’s story didn’t start out so sparkly but we knew what it could be. And we were patient, and consistent; next week are driving to KY to spend time with her and her son, grandson and extended family! For me the jealousy and fear wasn’t an issue because I knew there was enough love for both of us. I think we’re sometimes scared of having to “share.” I think women especially can perceive that their Motherhood is somehow being threatened. For what it’s worth.. I feel like I see this a lot with women who have dealt with infertility. Not always! Just often. I think families want closed adoptions because they think that will be “easy:” no contact with birth parents, no figuring out awkward relationships, child always knowing who there “real” parents are. I think the media adds a lot of fear to people in regards to open vs closed adoptions. I wanted some openness initially but didn’t realize just how much my heart would be changed towards openness. 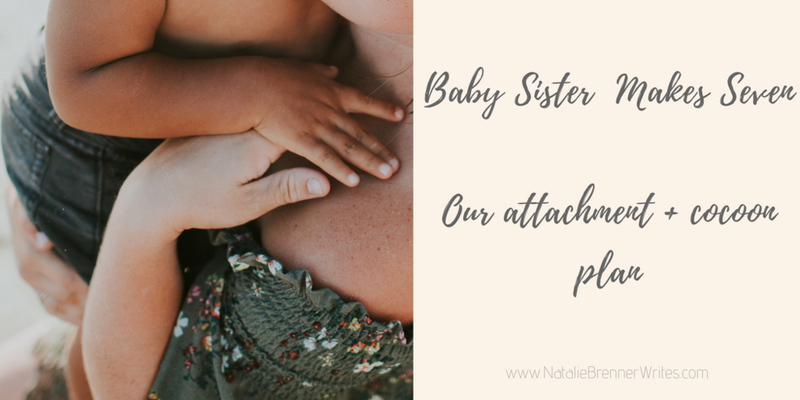 After meeting our daughters birth mom, we realized she is a normal person who is honestly just trying to make the best choice for her child; we all benefit from knowing and loving her. Now we have an extremely open relationship and it’s the most beautiful thing ever. I am anxious to see how our daughter responds when she’s older (she’s almost 3 now) and I hope she appreciates our commitment to openness. I was scared of open adoption because I didn’t know what it meant. I didn’t realize you make it your own. But I started having a change of heart when we heard a birth mom talk about openness. She shared how 9 years later she sees her birth daughter often. She also mentioned being called on by the child’s [adoptive] mother when the child was ill and in the hospital. She could answer those Birth family medical history questions. After hearing her talk about openness I started praying “God whatever you want the relationship to be”. We still pray that. 1.) I think it is fear they will leave [adoptive] parent and go back to birth parent. I’ve not experienced this fear as much. The thought crosses my mind for when she becomes a teenager with lots of emotions hitting her. But I, personally, feel if we are doing our jobs as parents-loving but also using discipline (by this I mean having rules to follow, being a parent before friend) in the right way, we won’t have to worry about it. I felt my parents were hard on me, especially my mom but I never wanted to leave them. I loved them and appreciated them too much. 2.) I was fairly open to an open adoption. My husband was not. 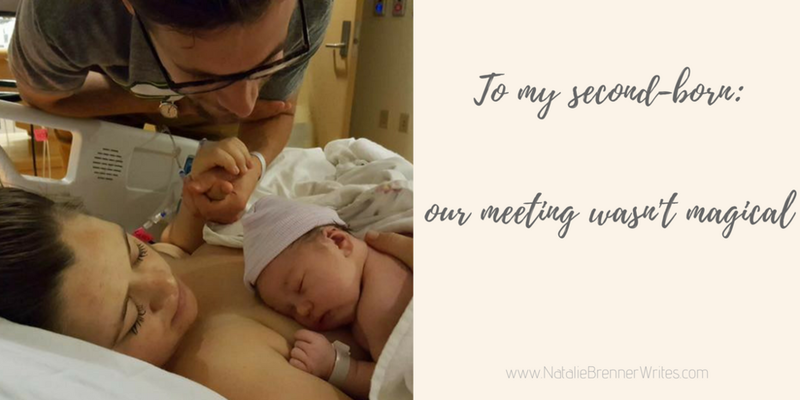 We attended orientation with our adoption agency and got to see the perspective from the whole triad and that completely opened his mind and cleared any doubts I had. 3.) My experiences with being adopted as helped me greatly. My parents started out allowing my contact with my birth parents with the stipulation they couldn’t be drinking when they visited. I remember him coming but not her. I was told she did come a couple of times and had been drinking both times. From then on, it was an ordeal for my mom to even mention her. I always felt guilt for wanting to know more about her. I remember my birth sister giving me pictures for my birth parents from when I was a baby and hiding them because I thought I would get in trouble for having them. I don’t want that for my daughter. I know what the curiosity is like and I want her to meet them and know them IF she chooses. I also don’t want to force her but gently guide her. There is something so strange about knowing you came from someone else but not really knowing anything about them. Both my birth parents are dead now and I regret not talking to my birth mother more. I think it would have helped with my identity. 4.) Our daughter is just a toddler so I don’t feel any of those feelings yet. I know as she gets older and can determine her own feelings some of it will come into play. But I’m determined to put my feelings aside to help her. I don’t think it will be easy. A [birth] mother choosing to place her child doesn’t make her a bad person. To me, it’s an act of love. So she shouldn’t be punished. She CHOSE us!!! And what a beautiful and wonderful gift we have been given. It’s not fair for us to punish her and it’s not fair for us to put our feelings before our daughter’s in that regard. It’s a huge thing to carry as a child and an adult. So much so, I doubted being able to adopt because I didn’t want a child to face some of the same things. BUT, I now know I can use my experiences to help and hopefully not hurt. All this will also come with protecting our child. We will protect her if it kills us. Don't know where to start in regards to learning a bit more? What resources do you have to share? Comment links below!